Corazón is a Healdsburg based non-profit dedicated to bridging the racial and economic division in our community. 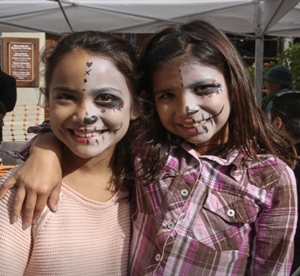 We create multi-cultural events that bring our community together; operate a bilingual resource center connecting residents to existing programs and services, and strengthen the Latino voice in our community through our Comité of engaged residents, English classes for adults, and leadership development training of Latino residents. Corazón builds trust and relationships through authentic outreach and engagement to residents in our community to better the quality of life for all. In leveraging collective impact we mobilize residents, community partners and resources to achieve equity and improve health and wellbeing for all who live and work in Healdsburg.